Double Road Races are directed and produced by runners for runners. "We are staging at least 25 events in 2015 and plan to expand it to even more in 2016," says board member Barry Anderson. Who are the people behind the Double? 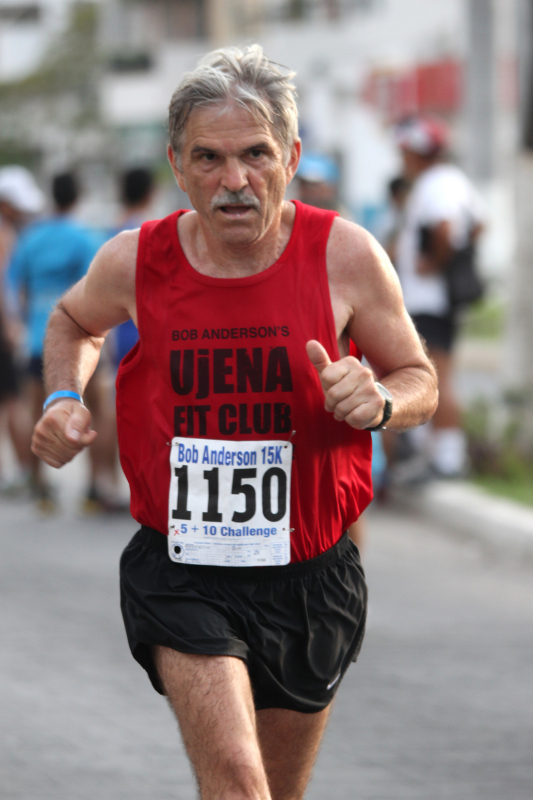 "We have put together an impressive team led by Bob Anderson, who started Runner's World magazine in 1966 at age 17. With just $100 Bob grew his magazine to nearly 450,000 circulation before selling it in 1984," stated Barry Anderson. "In 2012, Bob ran 50 races (350.8 miles), averaging 6:59 per mile. We made the movie, A Long Run, covering his adventure," says director Michael Anderson. "The Double Road Race® is going to be the most important thing I have ever done," says Bob Anderson. "I hope you will join us at a Double soon! You have to run the Double Road Race® to understand why we are so excited about it." If you want to join our team, email Bob Anderson and tell us why you think you would be a good addition to the Double Road Race® organization. The Double Road Race® (#85757593), Double Racing® (#86343723) and Double Training® (#86343762) are registered trademarks owned by the Double Road Race Federation (DRRF). Double Road Races are directed by runners for runners. Each event is produced by the DRRF or approved by an acrediated DRRF official making sure that every detail is attended too. Double Racing® events are directed by runners for runners. Each are produced by the Double Road Race Federaton (DRRF). The Double Road Race® is a registered trademark (#85757593) owned by the DRRF. 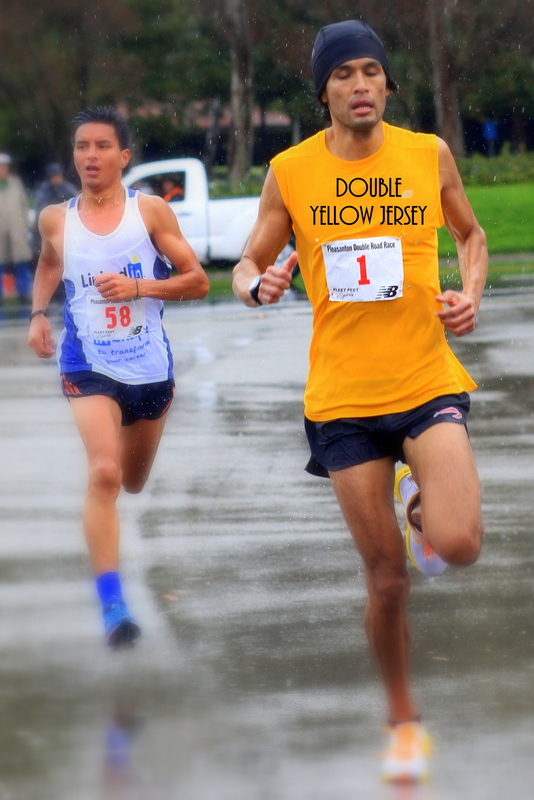 The trademark and the concept of the Double, including but not limited to: combining the times, the halftime featuring the Recovery Zone, the Yellow Jersey concept, and the age-graded grand champion are owned by the DRRF. The DRRF's Double Producer or independent contractors in good standing are granted the rights to use our trademark and event concept, otherwise no one has the rights to use our trademark or concept for events. The DRRF is governed by an active board of directors who work closely with our staff and Double race directors in shaping the sport of Double Road Racing. The DRRF is looking for Double Producers around the world. If you have the financial means and the ability to be a Double Producer, click here for more information. You can be a Double Producer!